Today all over the world, we hear so many things about break ups and celebrity divorces. Although, many of those rumors are right but there are some famous celebrity couples who are happy together even after a long period of married life. Today, we are going to share a list of top 10 such cute and famous celebrity couples from Hollywood and rest of the world. While these couples will surely make you believe that real love still exists in the World. 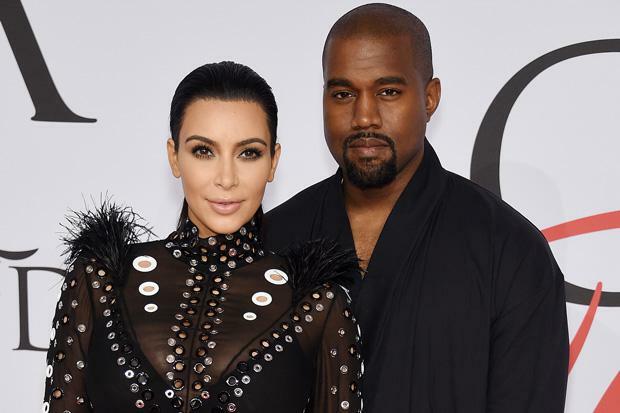 So, go on, check out the list and try to get inspired to find your love of life just like these famous celebrity couples. Olivia Wilde is an American actress, model, producer, director, activist, and entrepreneur. She began dating actor, comedian, screenwriter Jason Sudeikis in November 2011 and they became engaged in January 2013. They have one son named Otis who was born in 2014. While in April 2016, Wilde announced that she and Sudeikis are expecting their second child. They are not yet married but are planning to do so in near future. Piqué is a Spanish professional footballer who plays as a centre-back for FC Barcelona and the Spain national team.Since early 2010, he has been in a relationship with Colombian singer Shakira. They met during the making of music video for Shakira’s single “Waka Waka (This Time for Africa)”. It was the official song of the 2010 FIFA World Cup. 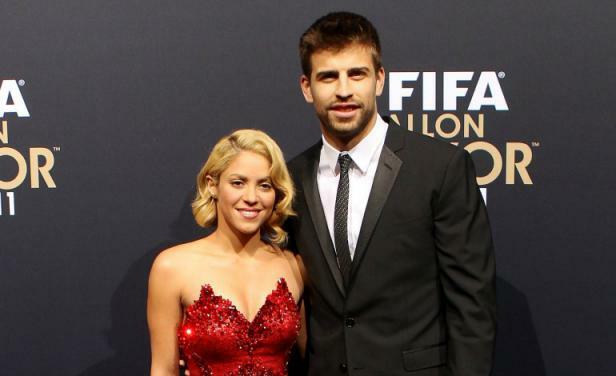 Piqué and Shakira share the same birthday but she is 10 years older to the man. The couple have two sons, Milan and Sasha. Taking the 8th spot on our list is Bollywood’s King Khan & his wife Gauri Khan. Gauri Khan met Shah Rukh Khan in 1984, and married him on 25 October 1991 prior to his successful Bollywood career. They have 3 children: son Aryan Khan (born 1997), daughter Suhana Khan (born 2000), and son AbRam Khan (born 27 May 2013 ). Gauri Khan has been a part of Shah Rukh Khan’s life even before the actor became the star that he is now. She has stood by him at all times. Beyoncé started a relationship with Shawn “Jay Z” Carter after their collaboration on “’03 Bonnie & Clyde”. On April 4, 2008, Beyoncé married Jay Z. 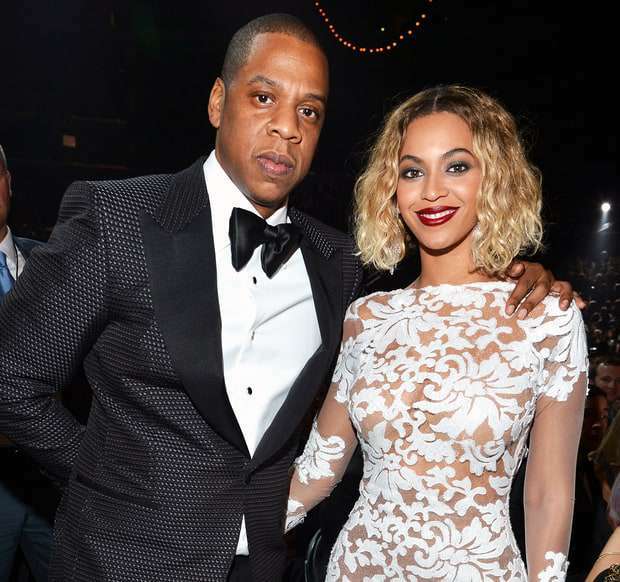 She publicly revealed their marriage in a video montage at the listening party for her third studio album, “I Am… Sasha Fierce”, in Manhattan’s Sony Club on October 22, 2008. In August 2011, the couple attended the 2011 MTV Video Music Awards, at which Beyoncé performed “Love on Top” and ended the performance by revealing she was pregnant. Her appearance helped that year’s MTV Video Music Awards become the most-watched broadcast in MTV history, pulling in 12.4 million viewers. 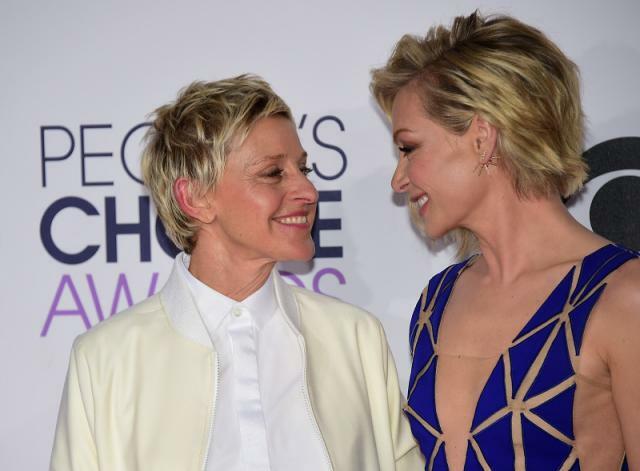 The sweetest and the only gay couple on our list is Ellen DeGeneres & Portia De Rossi. In late 2004, De Rossi began dating DeGeneres, whom she met backstage at an awards show. In 2005, she opened up publicly about her sexual orientation in interviews with many famous magazines. She and DeGeneres became engaged when DeGeneres proposed with a three-carat diamond ring. While they married at their Beverly Hills home on 16 August 2008, witnessed by their mothers and 17 other guests. On 6 August 2010, Portia filed a petition to legally change her name to Portia Lee James DeGeneres. Most famous celebrity couples from Hollywood is Brad Pitt an Angelina Jolie. Divorced from actress Jennifer Aniston, to whom Brad Pitt was married for five years, Pitt has been married to actress Angelina Jolie since 2014. Pitt and Jolie announced their engagement in April 2012 after seven years together. They were married on August 23, 2014, in a private ceremony in Château Miraval, France. They have six children together, three of whom were adopted internationally. Also, Pitt stated that he “fell in love” with Jolie on the sets of Mr & Mrs Smith. 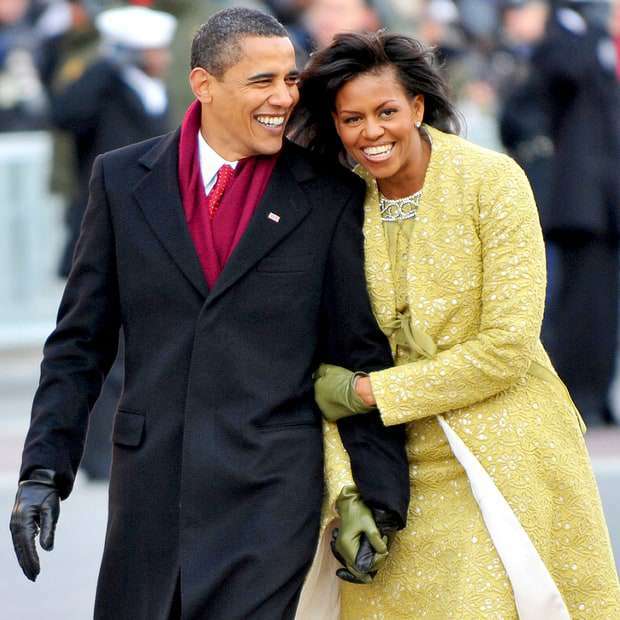 The Most powerful celebrity couple on our list is the current president of U.S and the first lady- Barack and Michelle Obama. In real life, they are the most down to earth couple while being the most powerful couple in the whole world. Michelle met Barack Obama when they were among the few African Americans at their law firm, Sidley Austin and she was assigned to mentor him while he was a summer associate. They married in October 1992, and have two daughters, Malia Ann (born 1998) and Natasha (known as Sasha, born 2001). In 1997, Beckham started dating Victoria Adams, after she attended a Manchester United match. She was famously known as “Posh Spice” of the pop music group Spice Girls, one of the world’s top pop groups at the time. While David and his team were also enjoying a great run of success. The couple were dubbed “Posh and Becks” by the media. He proposed to her on 24 January 1998 in a restaurant in Cheshunt, England. On 4 July 1999, David and Victoria married at Luttrellstown Castle in Ireland. Also, the wedding attracted tremendous media coverage. While David and Victoria Beckham have four children: sons Brooklyn Joseph (born 1999), Romeo James (born 2002), Cruz David (born 2005) and daughter Harper Seven (born 2011). 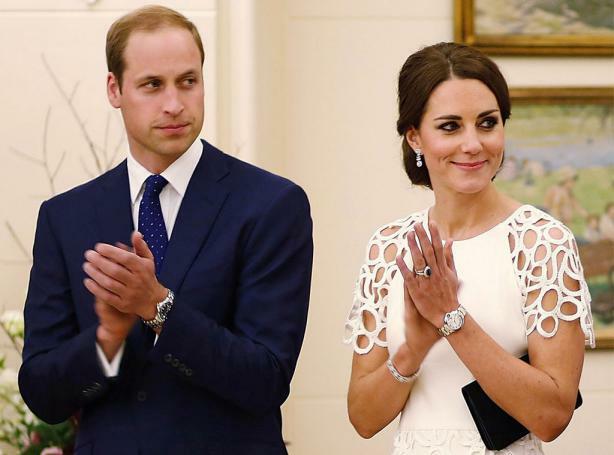 Now, its time to reveal the couple taking the first spot in our list of famous celebrity couples and they are the Royal couple itself- Kate Middleton & Prince William. While Prince William and Kate Middleton met in 2001. Their engagement on 20 October 2010 was announced on 16 November 2010. Also, the build-up to the wedding and the occasion itself attracted much media attention, being compared in many ways with the 1981 marriage of William’s parents. The wedding took place on 29 April 2011 in Westminster Abbey, London. The ceremony was viewed live by tens of millions more around the world, including 72 million live streams on YouTube. While in the United Kingdom, television audiences peaked at 26.3 million viewers, with a total of 36.7 million watching part of the coverage. Also, let us know which one of the famous celebrity couples are among your favourite.